Mully Children's Family artisans thank you for your support. 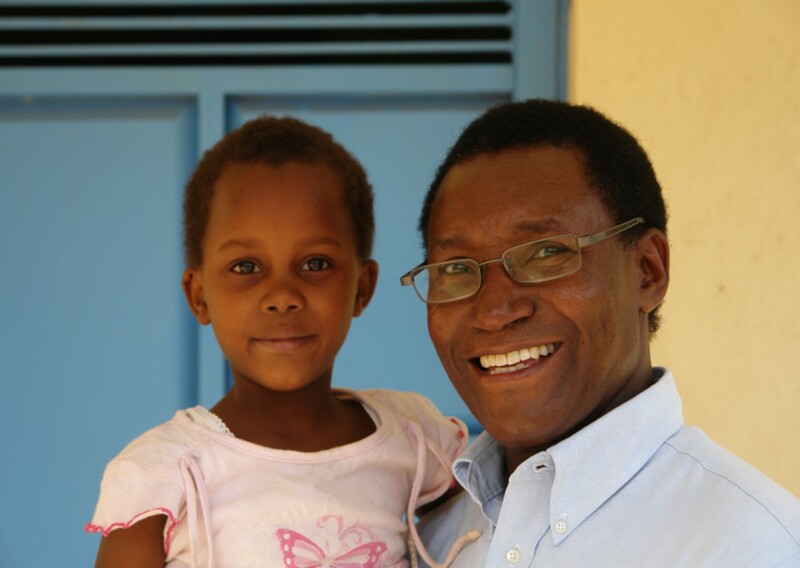 Mully Children's Family opened its Yatta Vocational Training Centre in 2001. This center fulfilled Esther Mulli’s dream of rescuing vulnerable young women and girls who had been exploited through trafficking. Mummy Esther dreamed of a place where broken female victims could come to learn what it means to be loved. She dreamed of empowering women to become self-sufficient and leading them spiritually and emotionally to understand their own worth and dignity. 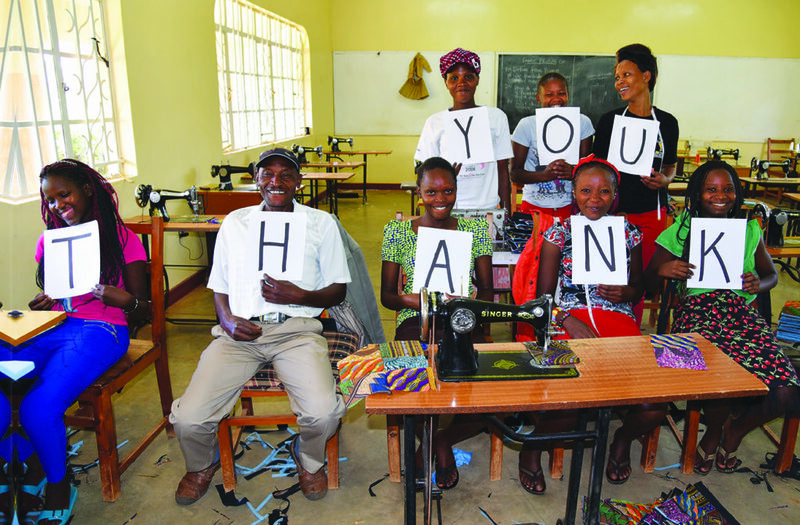 At Yatta Vocational Training Centre, approximately 100 young women are rescued each year. After their rescue, they receive counseling, spiritual guidance, and a two-year vocational training program, enabling them to develop job skills that will give them independence and self-assurance. 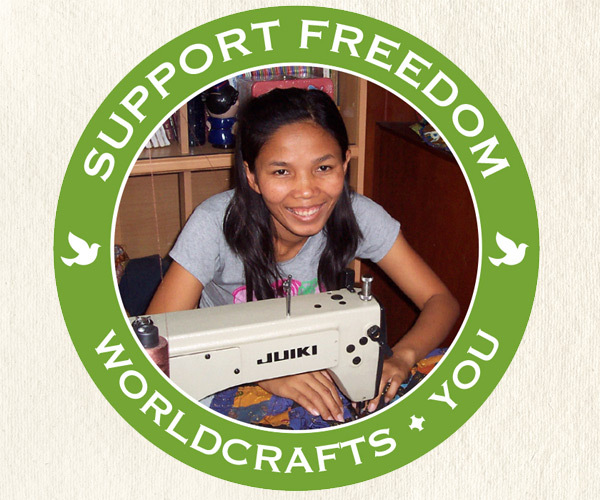 As artisans featured in the WorldCrafts Support Freedom campaign, each woman earns a living wage, giving her hope for the future and making her less vulnerable to exploitation. Watch videos of the Mully Children’s Family artisans’ work at the Yatta Vocational Training Centre. 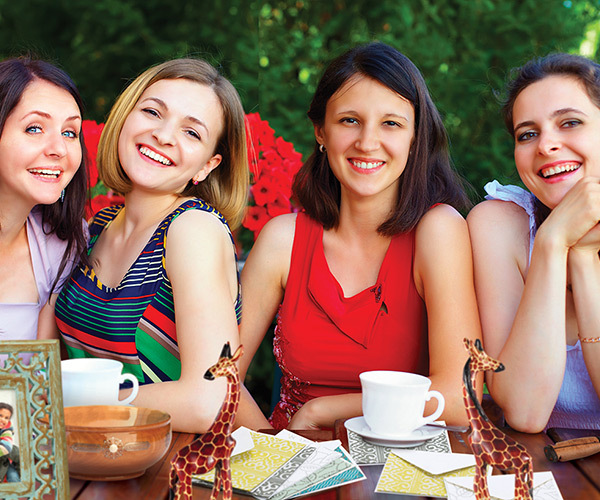 View the Support Freedom Catalog to learn more about Mully Children’s Family artisans and their special partnership with WorldCrafts.